← Tonight is First Friday in Downtown W.C. Enjoy a seven-day celebration of the culinary scene in downtown West Chester during the annual West Chester Restaurant Week. Each participating restaurant offers a special multi-course, fixed-price menu for lunch or dinner and many are providing both. The event gives diners a chance to discover new eateries or get reacquainted with old favorites at a great value! 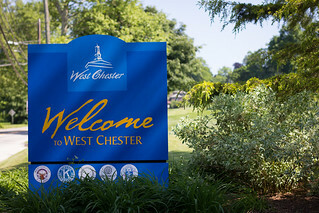 Menus of participating restaurants will be posted at the beginning of West Chester Restaurant Week. See the West Chester Restaurant Week article in County Lines Magazine. Check back for more information.